With yoga, I manage diabetes and high blood pressure - twin epidemics that prematurely and disproportionately claim lives in black and brown communities, including my own sister. At 50, I ran the San Francisco marathon. To mark my 55th birthday this year, I am diving - head first - into my new nonprofit undertaking. You can help me offer to others for free what has worked so well for me. Your donation will offer a series of free yoga classes (sí, también en español) to individuals referred by local service providers because they are managing health challenges like diabetes and hypertension. I call the project Mandela Yoga Project because yoga can help transcend circumstance. 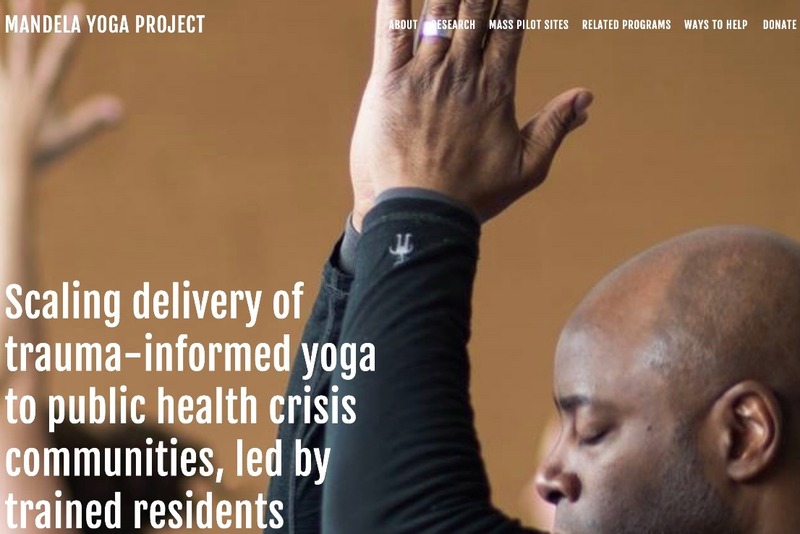 The project asks how to scale delivery of trauma-informed yoga to public health crisis communities led by residents themselves? Along with a studio owner and ideas contributed by yoga teachers and people of good will, I am developing a grant proposal to submit to foundations after Labor Day. Meanwhile, piloting free classes this summer is essential. Three ways you can help: 1) LIKE the project on FaceBook; 2) GIVE - any amount - small, medium, or large; and, 3) SHARE it on your most influential form of social media. Classes will be offered by yoga teachers of color at studios in Cambridge and Boston. Teachers will be compensated at standard studio rates rather than as volunteers. To establish the idea that the economics of yoga for public health crisis communities is sustainable, it is essential to begin by maintaining equitable market value for their services. Collaborations will be established between select yoga studios, corporate sponsors, and nearby service providers who will refer students. Outcomes from the summer pilot project will feature into the grant proposal. Also over the summer, we will secure a temporary fiscal sponsor to receive and administer future grants until a nonprofit strategic partner adopts the project or an independent nonprofit is established. You can make a difference. Will you help make the Mandela Yoga Project's free yoga series possible with a contribution? As we’ve yet to establish a 501(c)(3), the initial contributions are not tax deductible. "This is an exciting initiative addressing a very important area of need with a compelling community-centered, whole-person approach. Let us know how we can help." It is wonderful to have the personal support of Dr. Schuman-Olivier and to explore partnering with him and his colleagues at CHA. ( https://www.chacmc.org/home/) ( https://www.chacmc.org/our-team/). You've been joined in your generous support of Mandela Yoga Project by former NAACP President Ben Jealous, performance guru George Mumford, the team Lululemon Chestnut Hill (MA), a Merck pharmaceuticals executive, a leader at Prison Yoga Project, a physician at an East Boston clinic that serves a Spanish-speaking population, and a wide array of other extraordinary humans. Recently, it was the centennial of the birth of Nelson Mandela for whom this project is named. 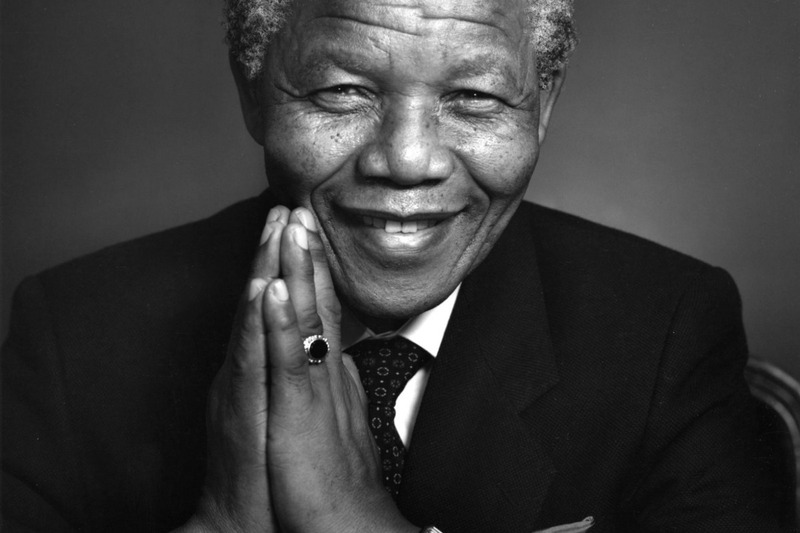 Happy 100th Birthday to Mandiba, who transcended his circumstance. If you would like to propel this work further, please share it on social media and ask your friends to give, too. 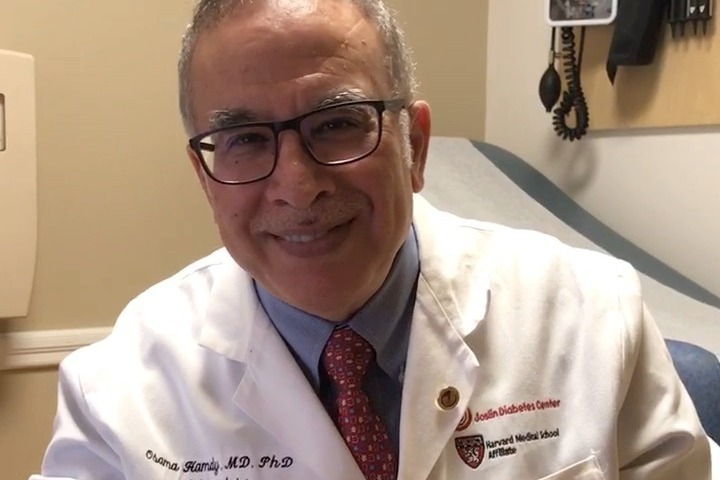 These are the words of world-renowned endocrinologist Osama Hamdy, MD, PhD - who founded the diabetic weight management program in which I lost 50 pounds five years ago. This week marks the 100th birthday of Nelson Mandela, for whom this project is named because he is a model of how a human can transcended their circumstance. It is also the week when you and 158 other donors have propelled the campaign for free yoga to public health crisis communities just beyond 100% of its original goal of $12,500. This success and exuberance for Mandela Yoga Project has allowed for the extension of the fundraising campaign, which will also allow for additional time to accommodate the summertime schedules of potential participating yoga studios, teachers, and service providers. There is keen interest in creating free, 10-week series of yoga classes for people with chronic health conditions like diabetes and hypertension. Meanwhile the national law firm Polsinelli - the Project’s pro bono legal counsel - [ https://www.polsinelli.com/ourfirm/overview] has begun to file articles of incorporation with the state and applications for state and federal tax-exempt status. Here are a few screen-shots of the website for Mandela Yoga Project, which is currently being developed by Claudia Arnoff Prodero. If you would like to review the sample website and share your feedback, please email me at mrjeffreydavidthomas@gmail.com. 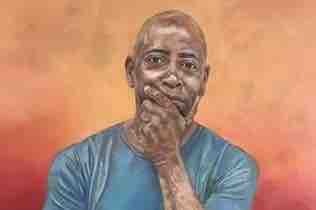 Soon Mandela Yoga Project will pursue foundation and corporate grants. If you have suggestions of sources of grants for which the Project might be eligible, would you please email me at mrjeffreydavidthomas@gmail.com? If you haven’t already done so, please share [ https://www.gofundme.com/MadelaYogaProjecTranscends] on your favorite social media today and tell your friends why you support Mandela Yoga Project. Thank you again for investing in Mandela Yoga Project. We are 66% toward reaching the goal. You can help propel the project further forward by cppying and pasting the link into your favorite social media asking your friends to chip in any amount. 1) More than 100 people have joined you in helping launch a pilot program offering free yoga to low income, people of color communities in Boston and Cambridge. Wow. Thank you for leading the way! 2) MandelaYogaProject.org, ...com, and, ...net have been registered and a webpage will launch soon. 3) A top 50 U.S. law firm has agreed to provide pro bono legal services to help incorporate Mandela Yoga Project as a nonprofit and apply for IRS 501(c)(3) tax exempt status as a charitable organization. 4) In a recent meeting with leadership at Yoga Alliance - the 90,000-member trade association for yoga - we identified a common long-term vision of more yoga being offered within communities of color led by teachers of color. In the future, Mandela Yoga Project hopes to explore together with Yoga Alliance how we get there from here and what might be done in the meantime to enhance existing efforts. If you have suggestions, questions, or ideas that you would like to share, please call or text me! Thank you so very much. Stay tuned for details as progress continues. Simply thank you for supporting Mandela Yoga Project. Support continues to build from as far as Amsterdam, Jerusalem, Tokyo and Omaha!